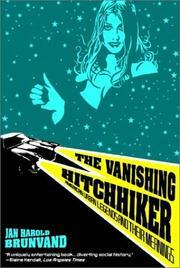 5 editions of The vanishing hitchhiker found in the catalog. Add another edition? 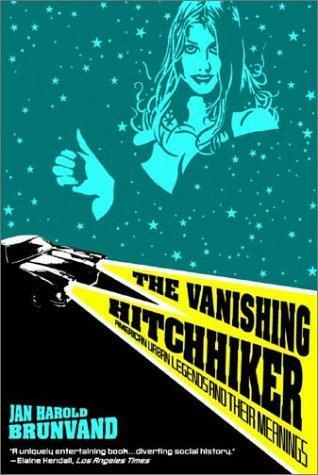 Are you sure you want to remove The Vanishing Hitchhiker from your list? 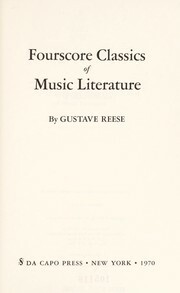 Published February 1989 by W. W. Norton & Company . We are not aware of our own folklore any more than we are of the grammatical rules of our language.